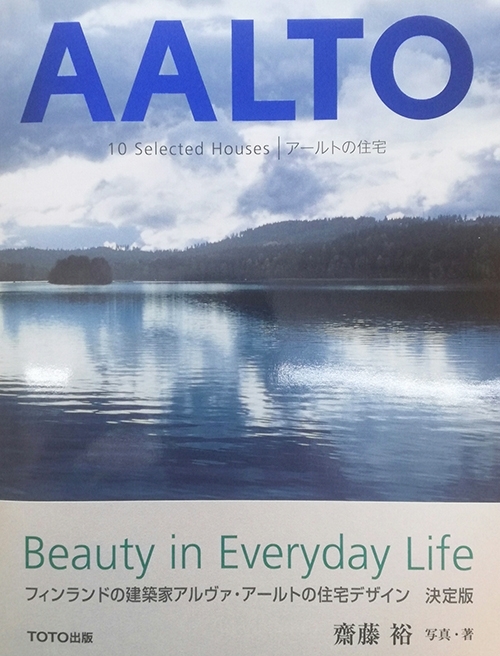 Widely recognized as the father of Scandinavian modern design, Alvar Aalto’s repertoire includes a sizeable number of houses of which ten have been selected for this classic and elegantly designed publication. 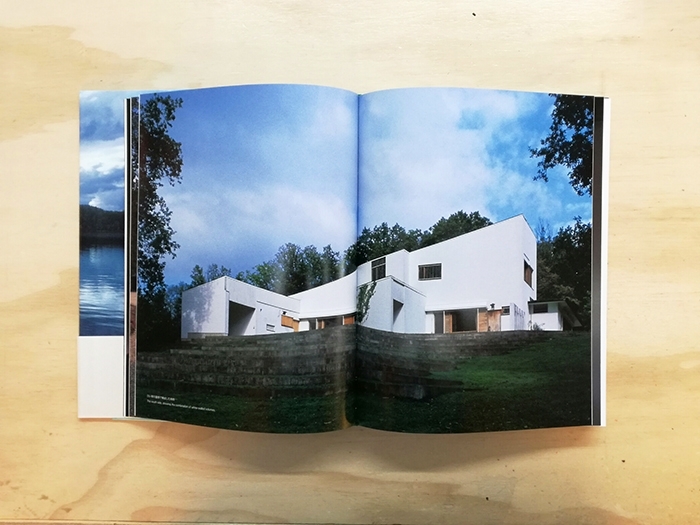 The Villa Mairea, Aalto House & Studio and the Aalto Summer House are all included, along with Maison Carré – a little known and somewhat mysterious work from his later period, and smaller houses from his earlier years. 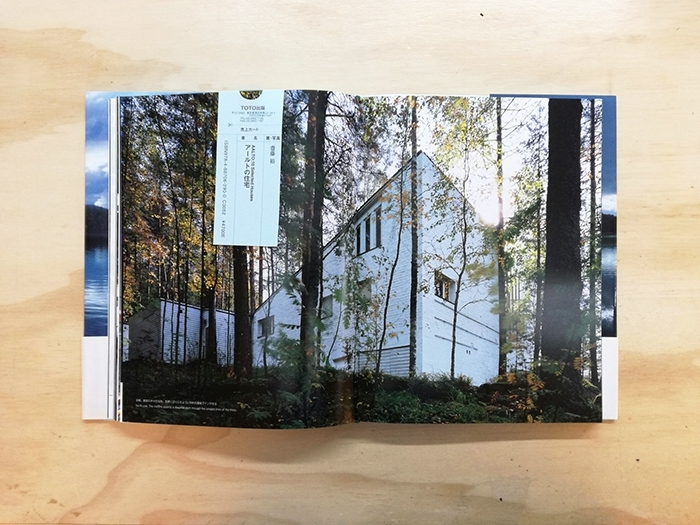 All buildings are beautifully photographed in full colour and accompanied by images from the surrounding Finnish landscape. 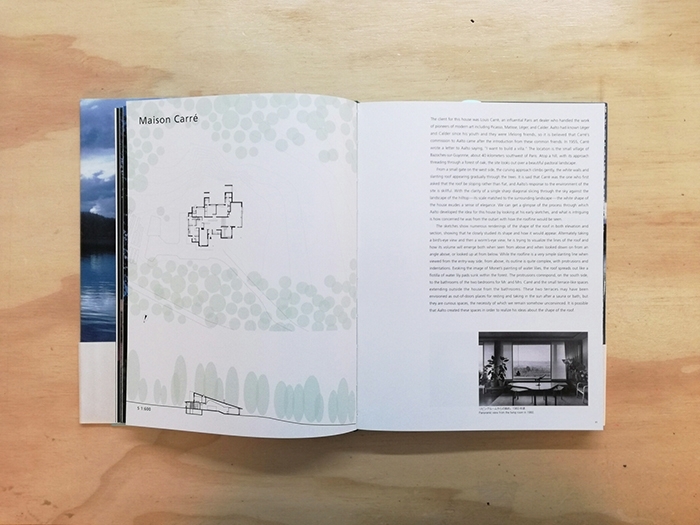 Houses are presented alongside plans and sketches and described through historical and descriptive texts.